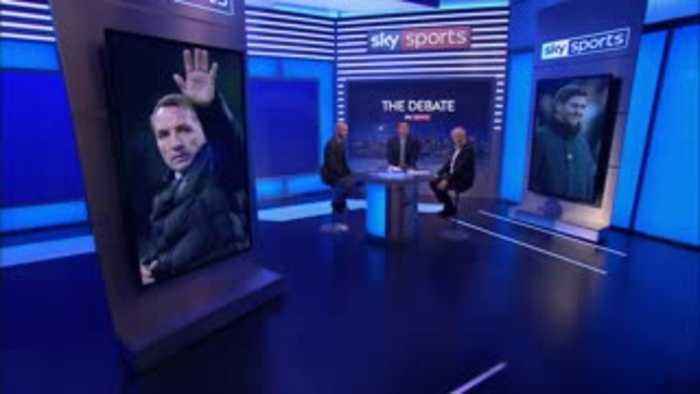 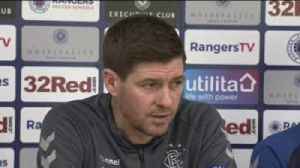 One News Page Australia > News Videos > Can Rangers catch Celtic? 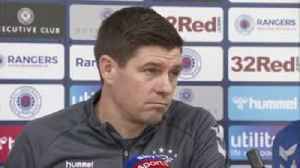 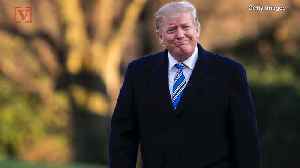 Gordon Strachan told The Debate that Rangers have put pressure on Celtic by cutting their lead at the top of the Scottish Premiership. 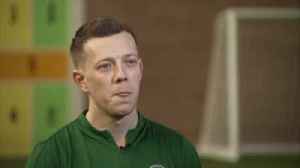 Callum McGregor says Scottish champions Celtic are looking to end their Old Firm pain by getting revenge over Rangers at Parkhead on Sunday. 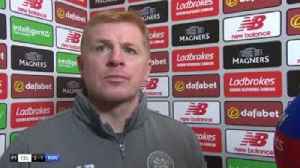 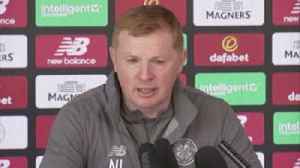 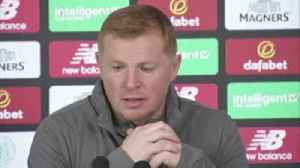 Neil Lennon wants Rangers to "feel the power" and has urged Celtic fans to create a good atmosphere when the two sides meet on Sunday.